The family of Lisa Nakamaru has launched an online fundraising campaign in her memory at www.gofundme.com/livelikelisa. Nakamaru, a junior at UC Davis who was studying to become a child therapist, tragically passed away while rafting in Putah Creek on Oct. 12. She grew up in Torrance. “Although Lisa was only 20 years old, she lived life to the fullest and was a compassionate individual,” her family said in a statement. 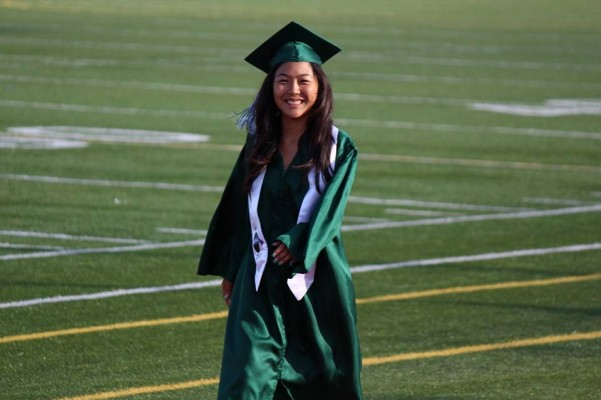 “A scholarship has been established in her honor at South High School in Torrance. Her high school will be honoring her by dedicating ‘Kindness Week’ close to her birthday (Dec. 8) and having volunteer sign-ups to causes which Lisa believed in like animal rescue, saving the environment and being kind to people in need. As of Wednesday evening, $1,775 had been raised by 29 people in six days toward the $5,000 goal. For more information, visit www.facebook.com/lisasnakamaru.